Baseball Rings by Lashbrook Designs. 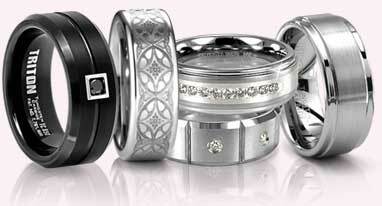 With Lashbrook, everything is customizable. And with these rings, you can choose to have them made in Black Zirconium or Cobalt Chrome, High Polish or Bead Blast finish, and choose from a wide variety of Cerakote Colors. Contact us to make a ring uniquely yours! 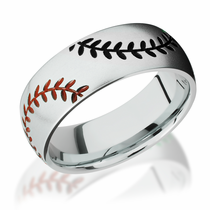 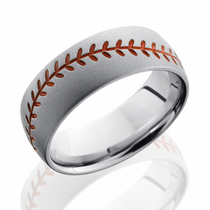 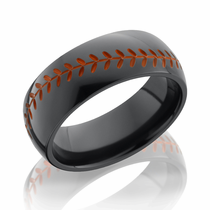 Rings guaranteed to score you a home run!